A downtown Toronto Gym that will make your life easier, happier and more enjoyable by helping you achieve your optimal body. What we do best! Customized and intense training done in an effective way. You don’t need to spend hours in the gym to get results when you can get amazing changes in just 45-60 minutes. We focus on strength training and are adamant on how important it is to have proper form and function. No, we’re not talking chocolate milk post-workout here. Our training programs come with customized nutritional guidelines so that you get the best out of your workouts and out of your body. If you’ve ever done a program that came without a nutritional component, you’re asking for very slow progress and lots of frustration. 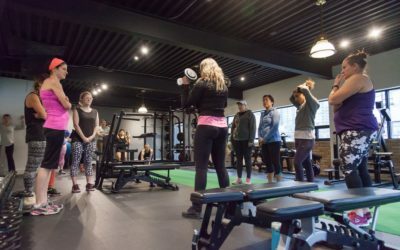 We are not about extremes or severe restrictions- we teach you how to change your habits to incorporate healthy eating and effective fitness techniques in an enjoyable and sustainable manner. Not only do we talk the talk, but we walk it to! We believe strongly that the audio must match the video. And when you’re around us daily, you’ll not only be inspired by our positive energy and passion for knowledge but you’ll also be working with some of the most caring individuals you can find. We guarantee to give our personal training members the highest quality service in downtown Toronto from our body composition coaches. Whether you’re a novice looking to start training for the first time or an advanced trainee looking to hit personal benchmarks, we ensure that we’ll be able to help you meet your fitness goals safely and effectively. 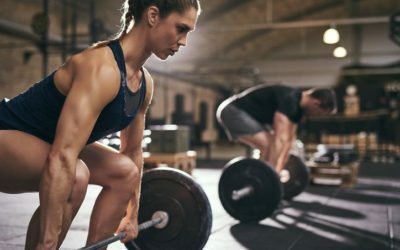 Our fitness coaches in Toronto have real-world experience from mastering their own physiques and their clientele as well. The system we have built and use has been tested time and time again and always delivers the desired results.